making life easier for all drivers and passengers. All of the attributes you would expect from the legendary C2, but with no vehicle emissions, no noise pollution, and even greater savings on maintenance and fuel costs. 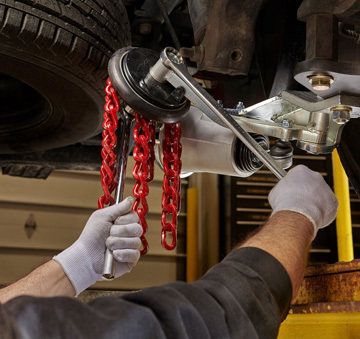 With over 100 years combined experience, our Parts and Service Departments are the experts you need and the people you trust to maintain what moves you. 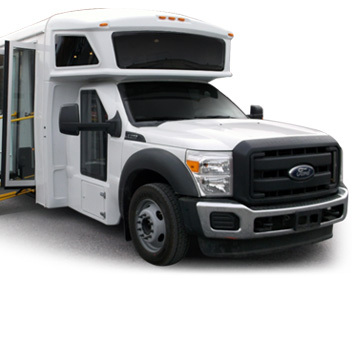 Whether you’re transporting clients, patients or patrons, our Bus Specialists are trained by Industry Specialists on vehicle repairs and maintenance, preventative maintenance, lift repair and maintenance, custom fabricating and retrofitting, HVAC, electrical repairs, state inspections and mobility components such as wheelchair securements. Not sure what that noise is coming from under the hood? Let us take a look at it for you. 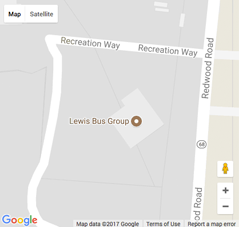 Backed by Daimler Truck North America and REV Financial Services, Lewis Bus Group is able to provide you with comfortable monthly payments and leasing options that are best suited to your situation. Our leasing options offer lower monthly payments than loans and have tax benefits for your company without the burden of a large payback to expect. Contact one of our financing specialists to find out if one of these options is best for you. 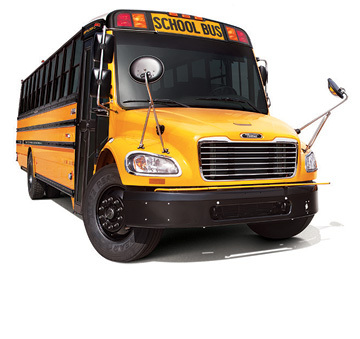 Thomas Built Buses, a subsidiary of Daimler Trucks North America LLC, is the largest heavy-duty manufacturer in North America. This advantage gives Thomas the backing and resources to continually research innovative solutions and respond to the needs of our customers. The quality, safety and comfort of every Thomas Built bus are evidence of our commitment to customer, drivers and passengers. Moreover, continuous improvement has been a cornerstone of the Thomas culture for decades and that’s why one in every three school buses on the road today is a Thomas Built bus.